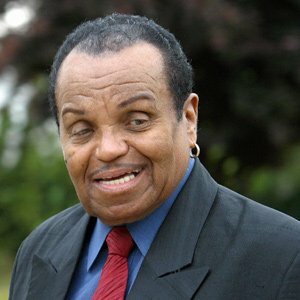 Joe Jackson, Michael Jackson’s father, has been hospitalized after he suffered a stroke. A spokeswoman for the 84-year-old said he suffered a mild stroke. Angel Howansky said he went to a Las Vegas hospital late Wednesday night when he had trouble standing up and walking. She says Joe Jackson was having pains in his head but reports he is feeling fine and should be released on Friday. Joe Jackson was lucid enough to call a friend, who then drove him to the hospital. His wife, Katherine, is reportedly on her way to Las Vegas to be with him. Joe Jackson has maintained a residence there for many years while his wife lives in Los Angeles, where she cares for the late pop star’s children. Angel Howansky says Joe Jackson has had small strokes at least twice before this. Joe Jackson is the father and former manager of the family of entertainers, which also includes The Jackson 5, La Toya Jackson and Janet Jackson. Nick Gordon and Bobbi Kristina Brown split?